Get out and enjoy some of the events happening this July in the metro Atlanta raqs community! If you've been to the live music parties at TribalCon, you may have experienced the mad drumming and party-starting skills of Carmine Guida. He'll be in town for a drumming class as well as an informal jam and dance hafla at Global Dance. Bring something to eat and drink if you like and dance the night away with Carmine! Click here to buy advance passes for the 4:00 class. Hasna & Karma in the AOTBD 2016 finale! Now in its second year, "Attack of the Belly Dancers" is an original production that celebrates the diversity of belly dance. 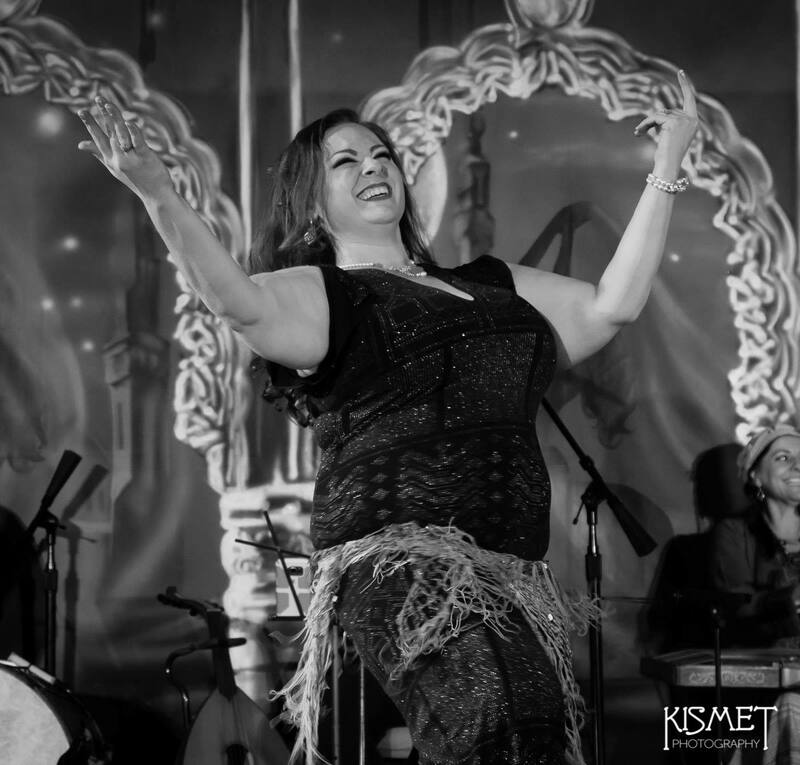 Produced by local dancer Sabia Nayeli, this event will feature local and regional Egyptian, Turkish, Fusion, Tribal, and Theatrical style performers. Click here to get your tickets. Visit the Facebook event for the lineup and more details! "Once Upon a Time in Westeros: A Bard's Tale"
If you haven't noticed, "geeky" bellydance is almost a genre of its own these days. Metro Atlanta's Northside Tribe and Canton, North Carolina's Browncoat Bellydance are troupes leading the way in creating performances based on their favorite movies, TV shows, and comic books. The latest example is coming to metro Atlanta in July, as Signal Entertainment and Spectacle & Mirth have teamed up to bring you a theatrical dance and performance arts tribute to "Game of Thrones." RSVP to the Facebook event for more details. Click here to buy advance passes. Summer Mini-Shops with Majda: "Smothered and Covered"
Majda's series of summer workshops concludes with a class dedicated to juicy movement! Majda will teach combinations that in classical Arabic and fusion styles that all have one thing in common: so smothered and smooth you'd swear you were dipped in honey! RSVP to the Facebook event for more details. Click here to buy tickets. Enjoy dinner and performances by local and regional Tribal style dancers and troupes! Join the Atlanta Tribal Cafe Community Facebook group for all the latest news about this monthly event.